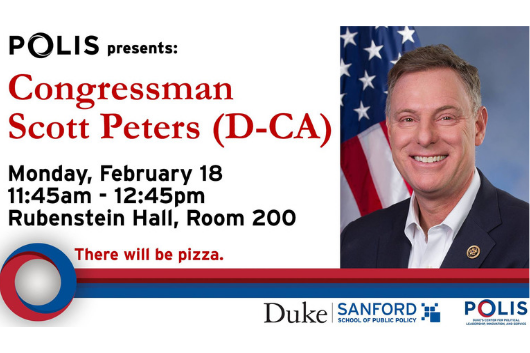 Congressman Peters is a graduate of Duke University. He went on to serve as an economist with the U.S. Environmental Protection Agency, as a deputy city attorney in San Diego, and as an attorney in private practice and practiced environmental law. He now serves California's 52nd congressional district in the U.S. Congress.